Many parents like to arrange for a letter from the Easter Bunny to arrive in the mail for their children. This is a guide about free letters from the Easter Bunny. Where can I find a source of free letters from the Easter bunny? I found this on the net. 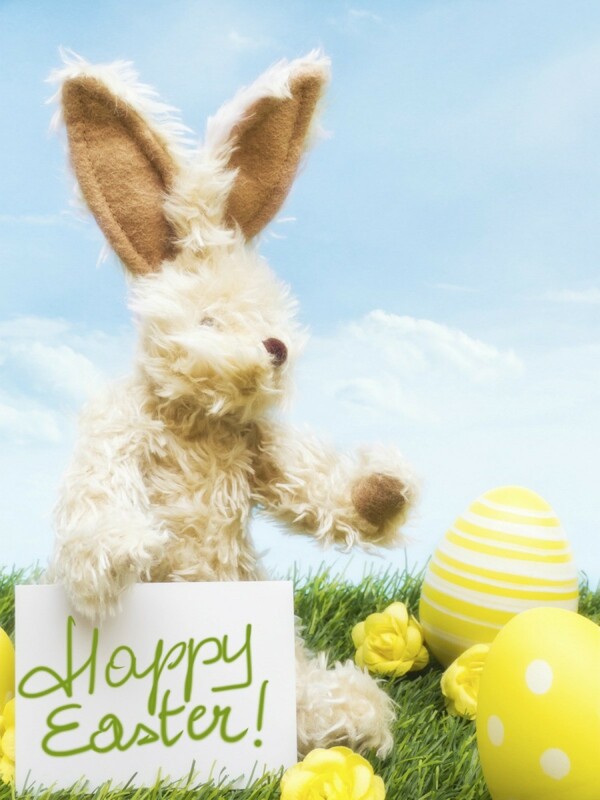 Good luck and Happy Easter! Does anyone know of an online website that you can print a free letter from the Easter bunny? Many websites are offering to send personalized letters to your child from the Easter bunny but they are charging money to do it. I found one that you can personalize and print yourself for FREE right from your computer. I did this for my children and even my neighbors' kids for many years and they were always VERY excited to actually get a letter from the Easter Bunny! You can even print out matching envelopes! Thank you so very much for sharing this, I love sending this type letters secretly to my grand kids they get so excited.